It seems this issue is about Dwolla integration. Because the pay invoices are provided from Dwolla. 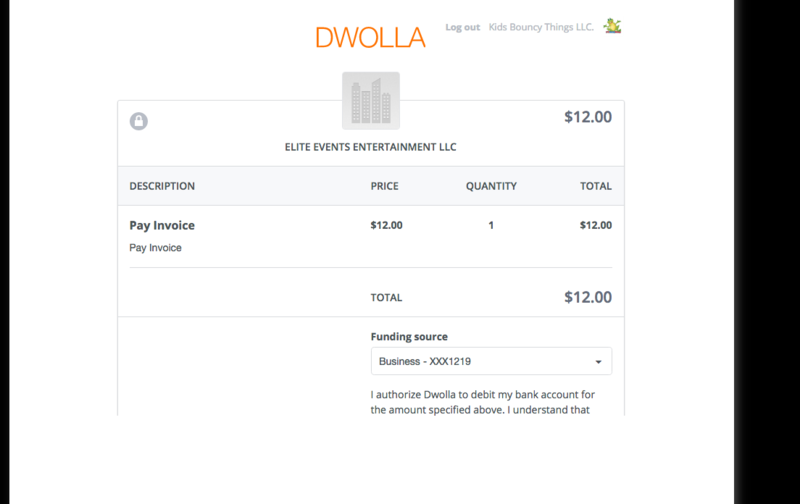 So when you click submit button after you fill the forms, payment informations send to Dwolla. We cannot check the invoices etc. of anybody which are supplied by 3rd Party Integrations. But your forms which are provided by us seem to work properly. 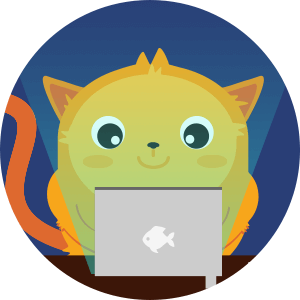 Here are some user guides about integration Dwolla with Jotform. You may want to check on it. If your problem is something else with this solution, please let me know.